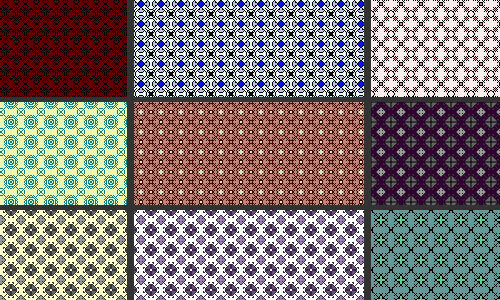 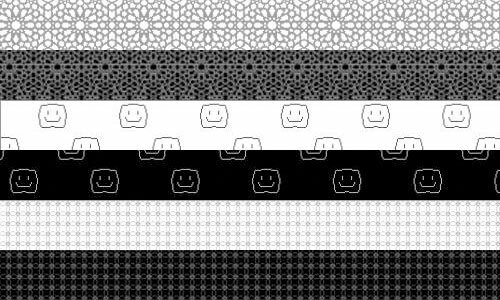 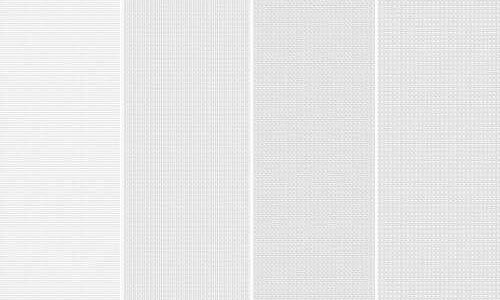 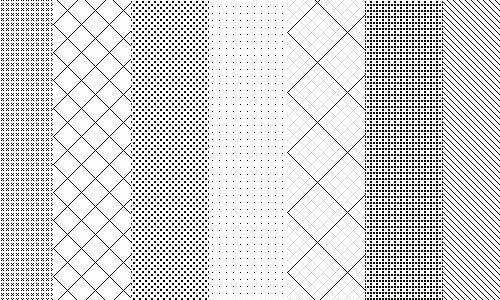 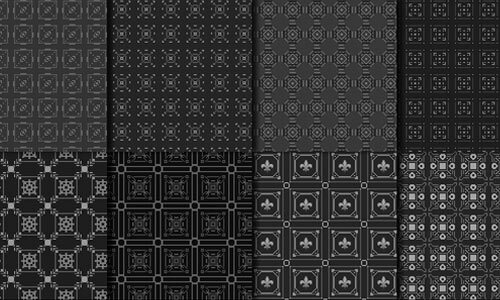 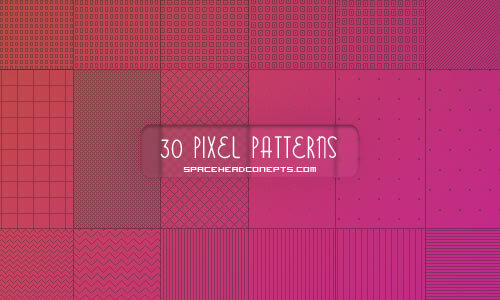 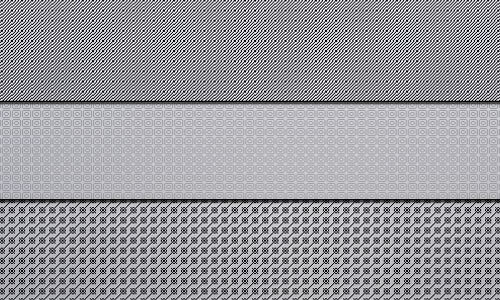 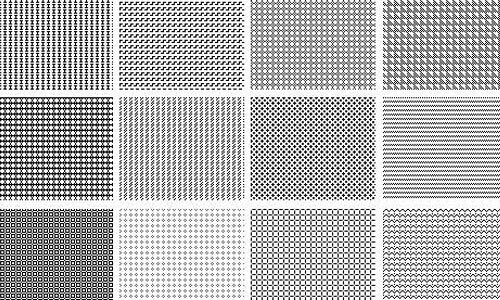 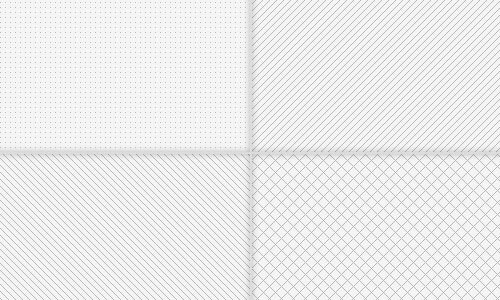 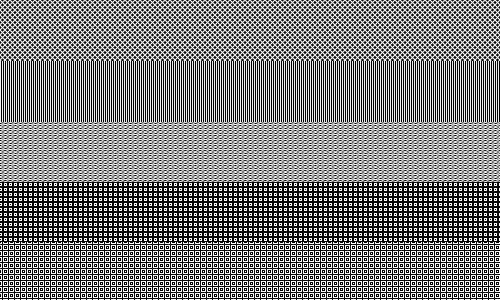 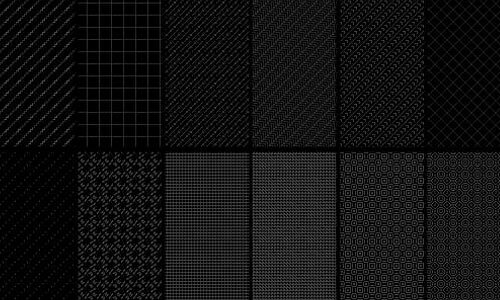 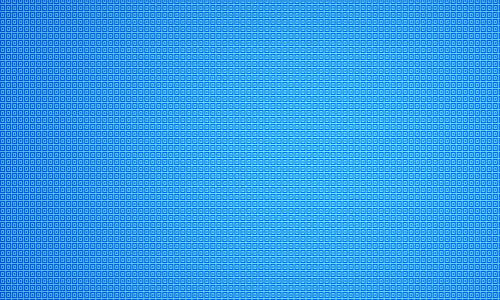 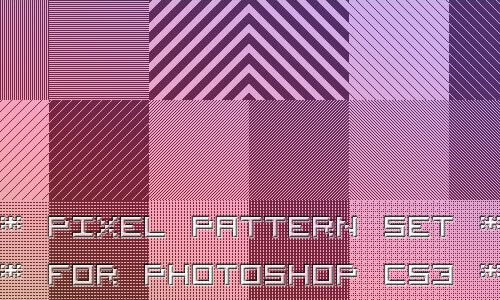 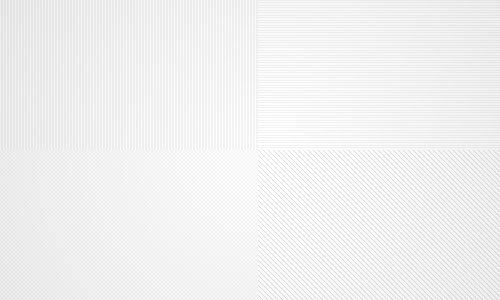 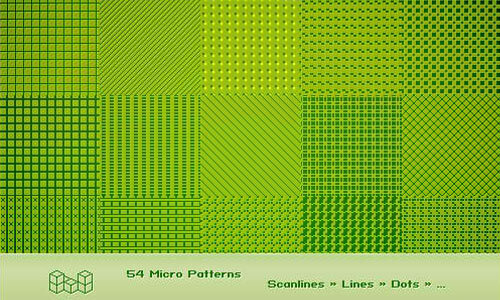 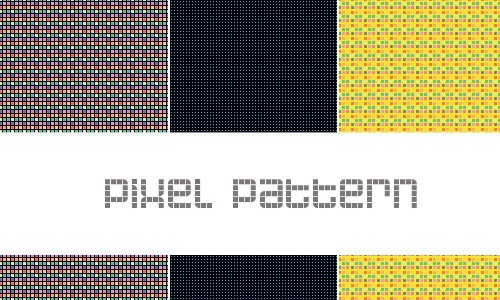 Best Freebies Pixel textures for photoshop, graphic background layer or patterns. 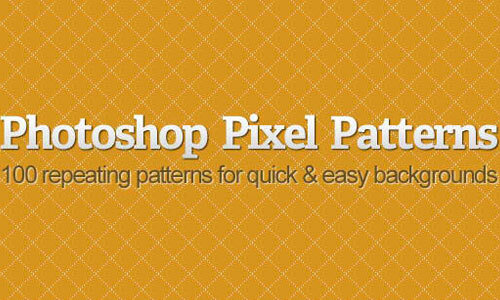 These adobe photoshop layers giving you to create your project faultless. 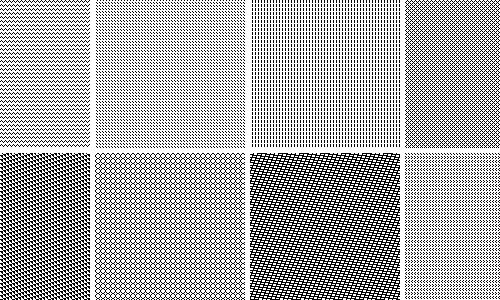 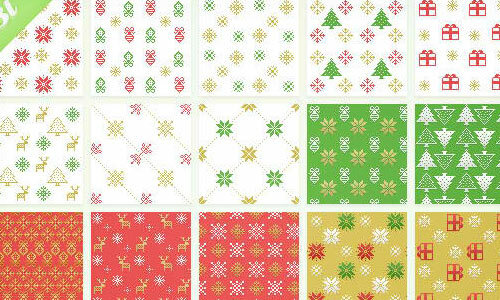 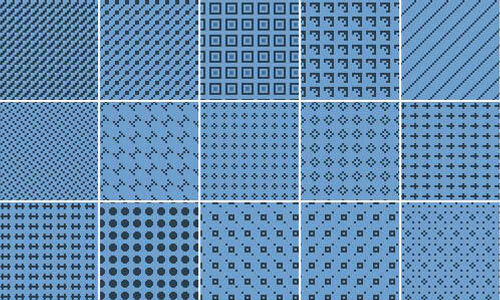 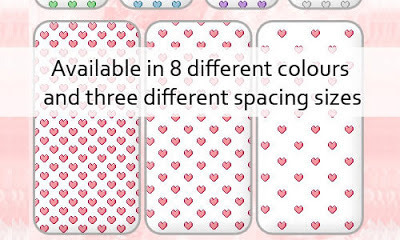 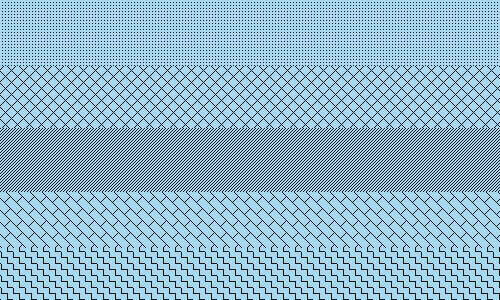 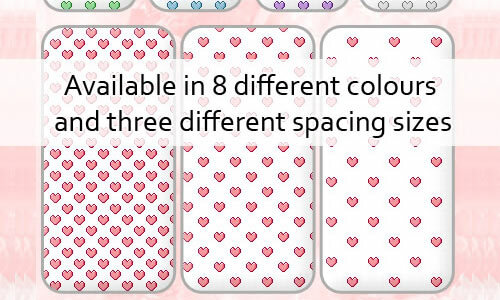 Patterns (Picture elements) are made of dots, grids, lines and non-overlapping form. 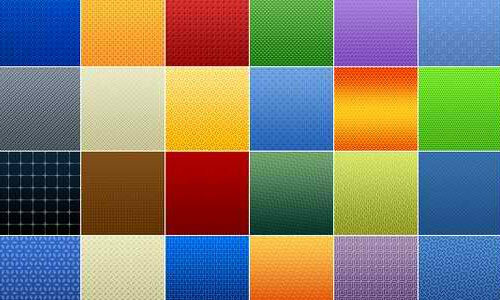 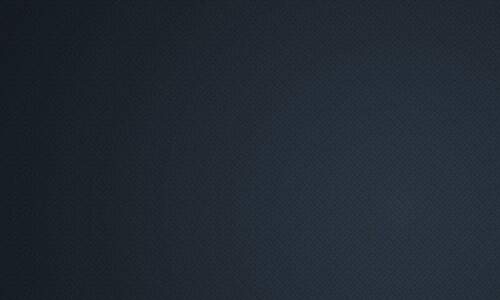 You can use in also website background templates, All the textures in this post are .PAT file format. 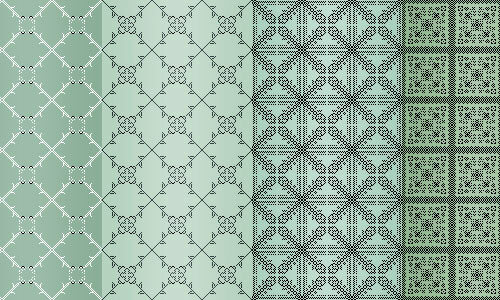 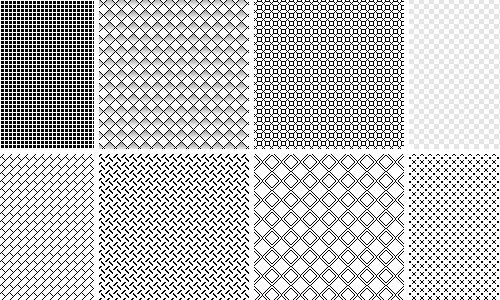 Patterns are repeated there shapes by vertical lines, horizontal lines or titled in these textures. 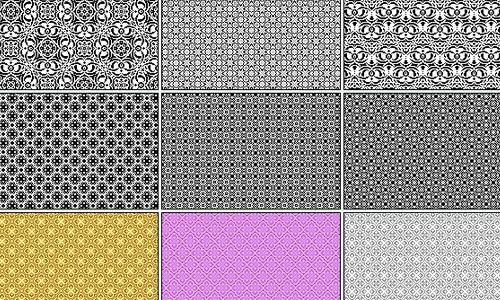 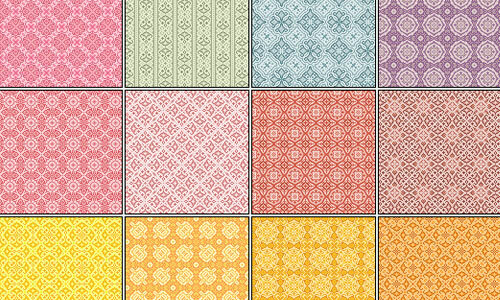 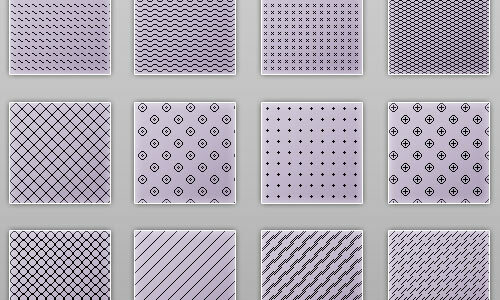 So browse these textures and download your favorite patterns stock form this post and make your project perfect.